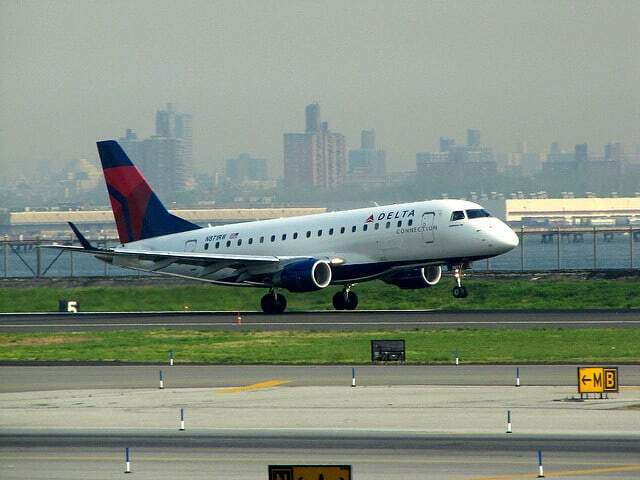 The FAA is halting some flights into New York’s LaGuardia airport due to a shortage of TSA workers due to the government shutdown. Bloomberg reports that delays due to worker shortage are also taking place at Newark Airport and in Philadelphia. See the FAA’s flight delay info chart HERE.